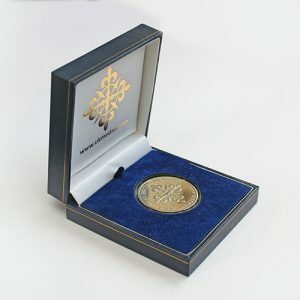 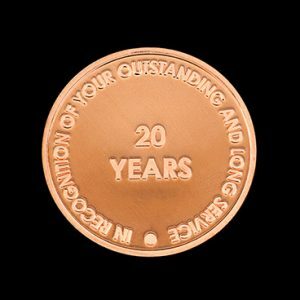 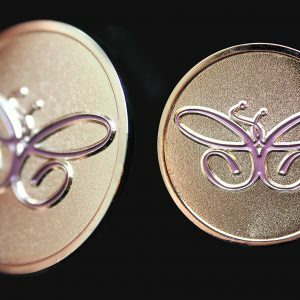 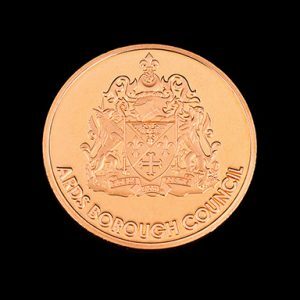 Medals UK produced the England and Wales Cricket Board Commemorative Coins in 2018. 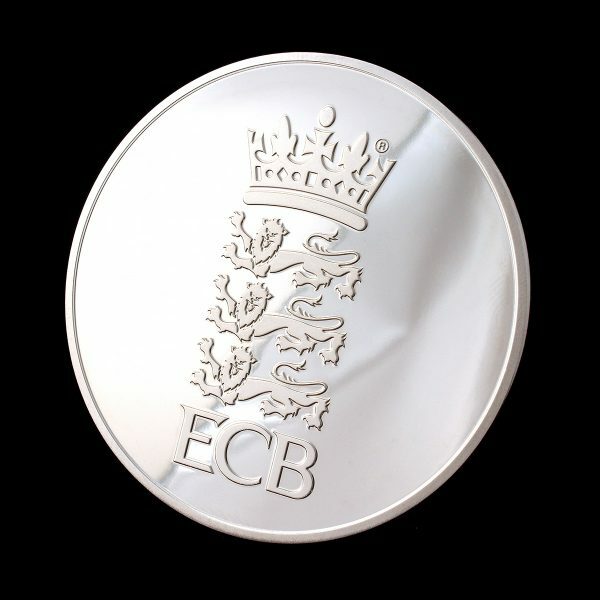 The England and Wales Cricket Board was established on January 1, 1997 as the single national governing body for all cricket in England and Wales. 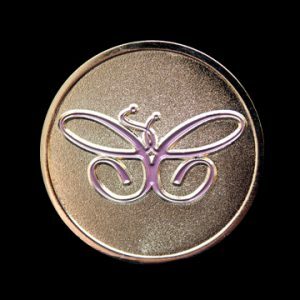 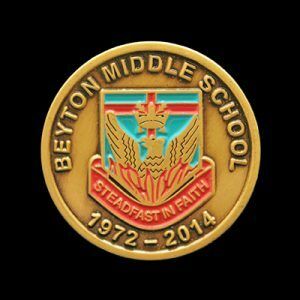 It represents one unified body responsible for the management and development of every form of cricket for men and women and includes clubs, schools, juniors and youth, disabilities cricket, representative, first class and international cricket – the whole game from playground to the Test arena. 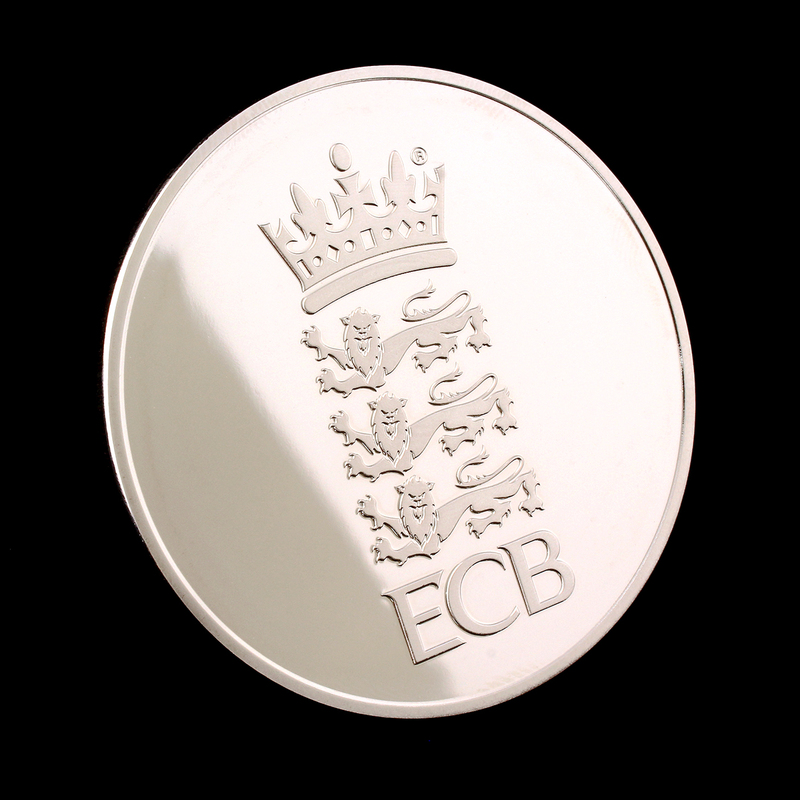 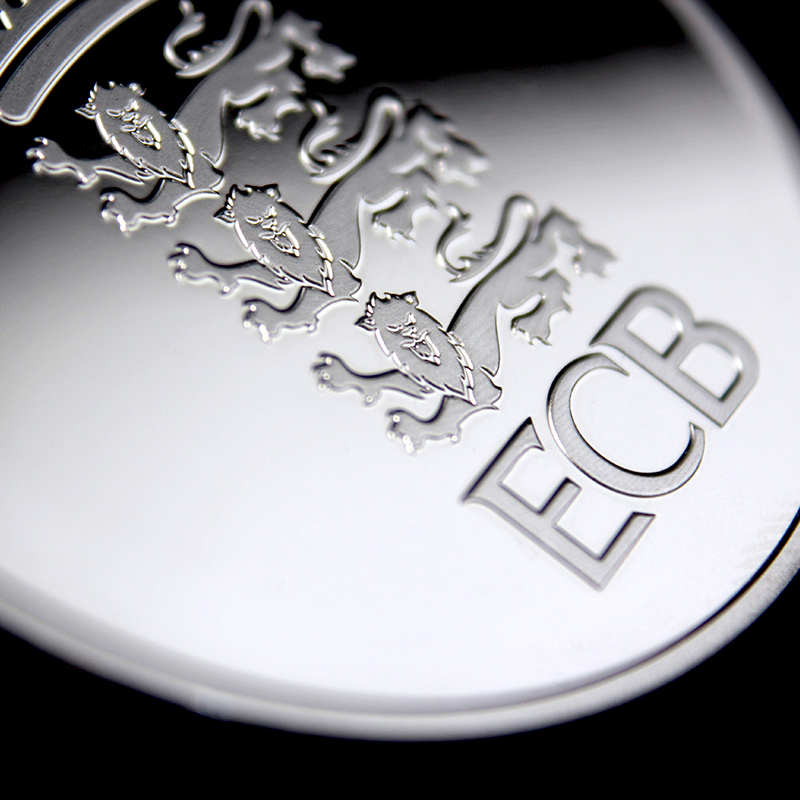 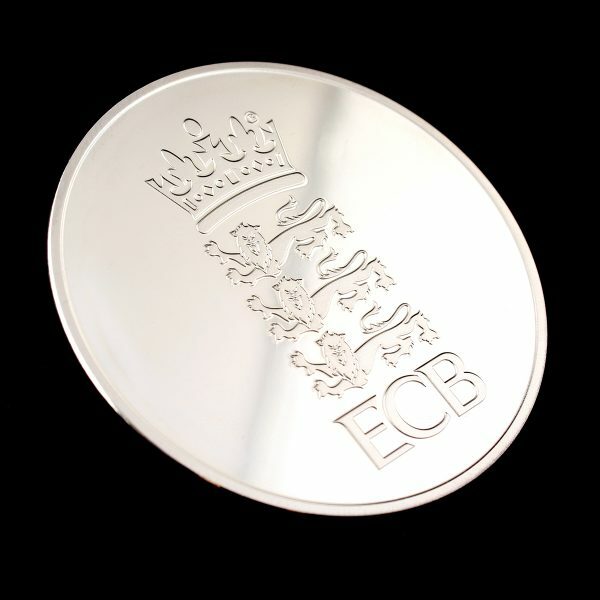 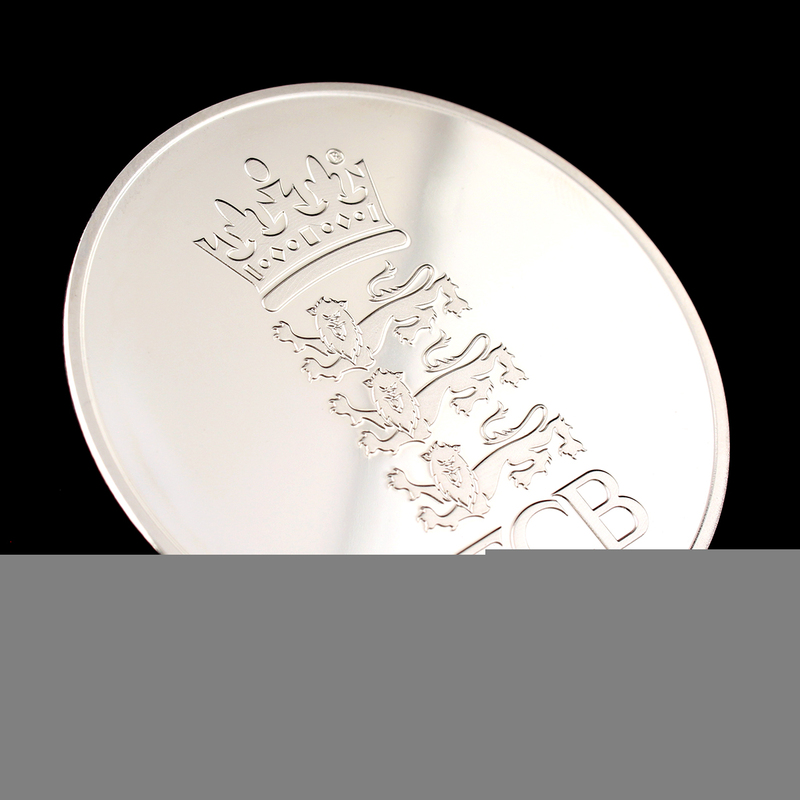 The England and Wales Cricket Board Commemorative Coin is presented to Umpires to mark their valued involvement at matches and with in the organisation itself – The 50mm custom coin is finished in Silver Semi-Proof and features the image of the Royal Arms Of England along with the organisations initials ‘ECB’ for England and Wales Cricket Board.